Part One: Where Did It Come From? In April 2012, three years ago this week, the JOBS Act was signed into law. This is Part One of a series by Alphaworks covering the latest development of the Act: Regulation A+. The Roaring Twenties, a period known for its cultural dynamism, was also marked by financial scandal. In the shadows of industry titans, unscrupulous business owners and finance professionals sold stocks and bonds to a public eager for their own “rags to riches” story. With little governmental oversight, such securities were typically purchased based on unreliable information and promises of grandeur. By the stock market’s crash in 1929, it is estimated that half of the $50 billion in securities that were offered during this time had become worthless. The decade ended, and the Great Depression began. 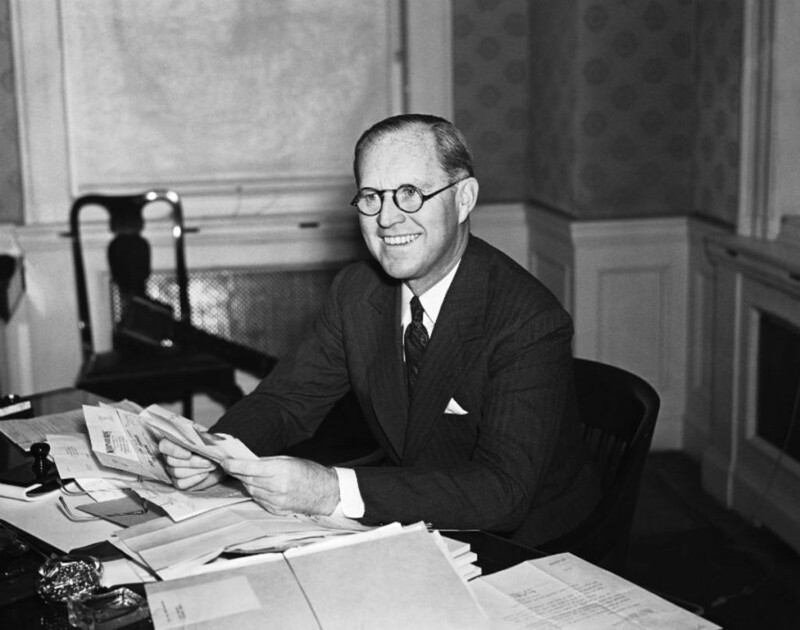 Joseph Kennedy became the SEC’s first Chairman amid scandal given his own stock market abuses during the 1920s. Through the 1930s, the U.S. Congress worked to enhance stability by enacting legislation across the entire economy. To reform the financial markets, Congress passed the Securities Act of 1933 and formed the U.S. Securities and Exchange Commission (SEC) to implement the new law. The Act upended an ineffective state-by-state regulatory regime that existed at the time and supplemented it with a unified set of laws that would govern every sale of a security. A company that sought to offer securities to the public now had to “register” with the SEC and provide detailed disclosures about its business and intended offering. The process that emerged would be called an “initial public offering,” or “IPO,” and would be used take the most successful companies “public.” Importantly, it gave millions of Americans the confidence to invest. Registering with the SEC and providing disclosures proved to be extremely expensive, complex and time consuming. The process would entail hiring a team of professionals — including lawyers, accountants, underwriters, and investment bankers — and spending months drafting filings and audited financials that comply with the intricate securities regime. Ongoing compliance required expending even more resources over the life of a public company. These burdens were felt especially by young businesses seeking to raise relatively small amounts of capital. Anticipating this dilemma, Congress and the SEC carved out several exemptions from the registration and disclosure requirements, and relied on separate anti-fraud laws to deter and prosecute wrongdoers. One of the earliest exemptions was Regulation A. “Reg A,” as it became known, allowed a company to widely announce that it was accepting investments from the public without being required to register with the SEC and provide detailed disclosures, at least in the traditional sense. Rather, a company was required to submit a form to the SEC and file a disclosure “circular.” Complying with the new exemption, however, proved to be just as burdensome as going public. Companies also had to comply with “blue sky laws,” that is, securities laws from the states from which they sought investors. Reg A’s fundraising cap — initially set at $100,000, and increased over the years to its current level of $5 million — didn’t help either. The cost of compliance represented a significant portion of the amount that a company could raise under the regulation. It’s no surprise then that Reg A was drastically underused. In 1977, for instance, a paltry 213 Reg A financings took place. Between the years 2009 and 2012, there were merely eight. 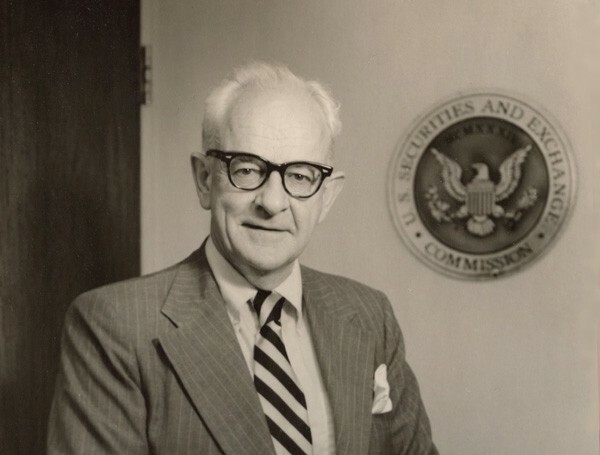 James C. Sargent, SEC Commissioner from 1956–1960, was a staunch critic of the regulation regime. Businesses didn’t resort to the IPO, however. They utilized other exemptions, one of the most popular being Section (4)(a) of the Securities Act, and its 1982 successor Regulation D. The Private Placement exemption, as it is typically called, generally prohibited companies from conducting a “general solicitation” (which is essentially inviting the public to invest). And in practice, Reg D offerings were only available to “accredited investors” (which means the investors must meet a high income or net-worth threshold). These limitations, coupled with contemporary regulations such as the Sarbanes-Oxely Act of 2002, effectively made it very difficult for small businesses to raise funding. The limitations also made some of the most lucrative investment opportunities — Reg D offerings from fast growing startups — unavailable to people that were unable to meet accreditation standards. Reg A — which did not prohibit general solicitations nor have an accredited investor limitation — still had appeal, but it was stained with its high-cost of compliance and blue sky requirement. You just read Part One of a series by Alphaworks covering the latest development of the JOBS Act: Regulation A+. Learn about the more recent developments in Part Two and Part Three.